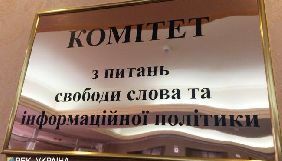 “The Crimes of the Fascist Junta” are on the Agenda Again - Детектор медіа. 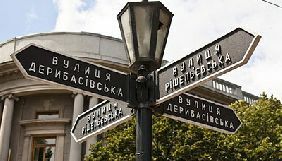 Not having achieved the goals at negotiations in Minsk, Russia is reinforcing military and information pressure upon Ukraine. 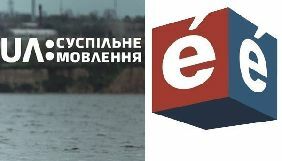 Here is the review of Russian television for August 1–16, 2015. 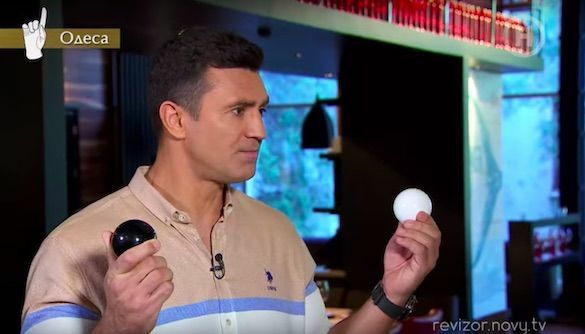 On July 31, there was an interesting short item released on “Zvezda,” a message about the birth of a son of “the head of PRD” Oleksandr Zakharchenko. 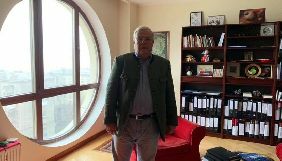 The highlight of the text was the note about congratulations received by happy parents from the adviser to the president of the Russian Federation Vladislav Surkov. 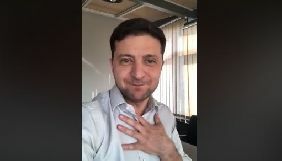 The same day, “Rossiya” quoted the head of Chechnya Ramzan Kadyrov who spoke of the withdrawal of all the Chechen volunteers from the conflict zone and stated that Russia hasn’t seriously participated in the war in Donbas yet. Although these messages have been prepared in order to shape the images of Zakharchenko and Kadyrov within Russia and the occupied territories, both of the items testify to what extent the subject of war in Donbas has taken root in the information space of Russia. Military propaganda is exploited to shape the images of new heroes and new villains; new myths are created and the old ones are destroyed. These methods are used to achieve a twofold goal: to cover and to justify the armed aggression against Ukraine. So, in the first half of August, the amount of items about bombardments and victims in Donbas grew dramatically, if to compare with July. 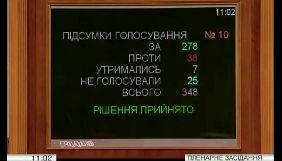 It took place after the Ukrainian party refused to make concessions in tripartite negotiations in Minsk on August 3-4. As mentioned before, marginal channels didn’t cease discrediting the Ukrainian military men by demonstrating destructions of residential buildings and perished civilian residents. This time outright lies were broadcasted by NTV channel: on August 4 and 5, there were items in which it was reported that Uglegorsk and Luhansk (in the town of Schastie) thermal power plants were bombarded by the Ukrainian servicemen. Meanwhile, these objects are situated in the liberated area and are regularly bombarded from the separatists’ side. 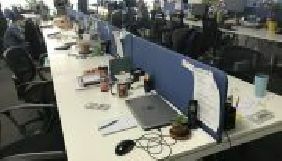 However, “Channel One Russia” and “Rossiya” have joined them since August 6. After a short August 12 message about the meeting of the Security Council of the Russian Federation and the comment of the Kremlin press service stating that Ukrainian troops are bombarding communities and the OSCE observers, central channels began again to broadcast detailed items about bombardments and sufferings of civilian residents of Donbas because of the actions of Ukrainian troops. “Vladimir Putin conducts a meeting with the regular members of the Security Council of Russia. 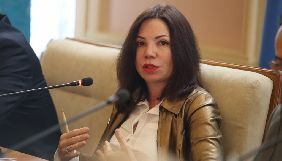 The participants discussed socioeconomic situation in the country and topical international problems, including counteraction to the terrorist “Islamic State group,” the activities of which are prohibited in our country. .
“Striking as well as before: Donbas is fixing from 60 to 80 bombardments from the Armed Forces of Ukraine daily. “Underhand attack: Kyiv hits the sleeping residents of Donbas. In Chervonogvardeisk district of Makeyevka, right after the beginning of the bombardment, the lights went out in the houses. The mines have damaged the power substations. Maintenance crews respond every day; they risk their lives trying to repair transformers and to restore power lines, but there are still certain districts impossible to reach at all. “We won’t give up; people have united; we won’t give our land to the fascists. We’lldiegameandrestoreeverything. 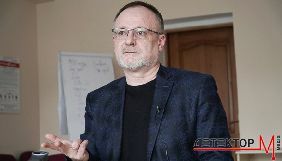 We’ll live even better than in the Ukraine of banderovtsy,” Georgiy Mutyk, the head of the Chervonogvardeisk regional administration, promises. One more important area of propaganda is still the effort to discredit the Ukrainian power and its armed forces. 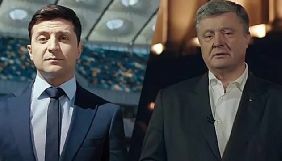 Among the politicians, the main blow of information attack was taken by the president Poroshenko. On July 31, “LifeNews” reports that the power authorities of Makhachkala (Dagestan) have placed garbage cans with the pictures of Hitler and Poroshenko, which “will help to make the city cleaner.” Next day, “LifeNews” replicates the messages of the Ukrainian media on how Poroshenko has mistakenly rewarded a living soldier “posthumously.” On August 4, “Rossiya” reports that Poroshenko has rewarded the commander of the armored motor car which has knocked down a child to death in Konstantinovka. On August 14, “Zvezda” shows a video taken from YouTube that allegedly proves the fact that the sweets produced by “Roshen” are marketed in the “siege Donetsk” and Poroshenko’s complicity in contraband. After the government’s statements concerning the necessity of preparations for winter, Russian TV channels (“Rossiya,” August 1 and 9) begin to broadcast the items reporting that Ukraine will not overcome the heating season without Russian gas and coal from the occupied territories. 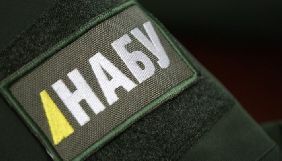 The targets of information attacks at the beginning of August include the “Aidar” battalion (on July 31, “Zvezda” quotes the newspaper “Fakty” reporting that “Aidar” is conflicting with the military command; on August 6, there is an interview of a former captive PRL militant to “LifeNews” about the tortures in “Aidar;” on August 14, there is a message broadcasted by “TV Tsentr” about a rural council captured by “Aidar”); the “Azov” regiment (on August 3, “Zvezda” makes reference to “a media expert Anatoliy Shariy” about money given to the protesters supporting “Azov;” on August 11, Ren-TV delivers a message about a torchlight procession of “Azov” in Mariupol; on August 13, “Rossiya,” NTV and “LifeNews” make reference to the British tabloid “Daily Mail” reporting about the camp of “Azov” in the environs of Kyiv that trains under-age soldiers for participating in the war in Donbas). 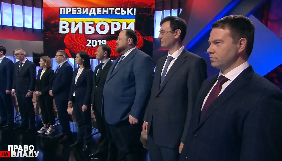 In the meantime, the channels almost ignored the subject of the “Right Sector” after the confrontation in Mukachevo didn’t turn into a serious conflict between this group and the Ukrainian power. 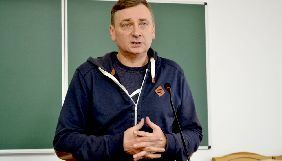 Instead, they began to promote the so-called Committee of Ukraine’s Salvation created by the refugee followers of Viktor Yanukovych. 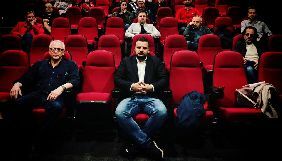 The talking heads of a new structure intended to create anti-Ukrainian information news hooks are the former prime minister of Ukraine Mykola Azarov and the former deputy who counted the votes on January 16 Volodymyr Oliynik. The latter, by the way, is positioned as a candidate for the Presidency of Ukraine. 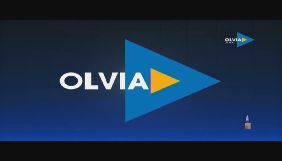 The items about “the Committee of Ukraine’s Salvation” took place on August 3 at “Channel One Russia,” “Rossiya,” and NTV. promising to restore the economy if the officials who have gained power by means of a “coup d'état” are replaced. 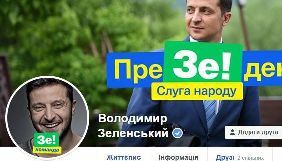 A particular message was sent to the former “Party of Regions” colleagues who took a new name “Opposition Bloc:” “No place for opposition politicians is left in Kyiv. 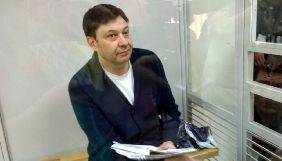 Everybody who posed a threat to a ruling regime is now either in the exile or behind the bars.” Meanwhile, if to take it to account that the actors of the “Committee of Ukraine’s Salvation” are even more odious in Ukraine than the personalities of the “Opposition Bloc,” it seems like this project was designed just to make a profitable promotion of the truly influential Kremlin allies during the election campaign in Ukraine.